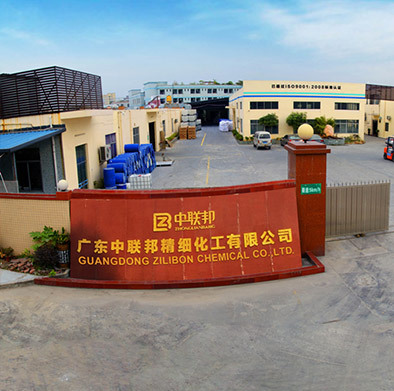 Zilibon Chemical Co.,Ltd is one of the biggest Defoamer,painting additives,Thickener and Surface Active product manufacturer. 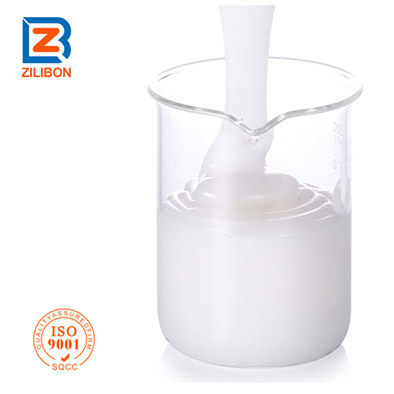 Zilibon Chemical Co., Ltd is Defoamer, Painting Additives, Thickener and Surface Active Product, Manufacturer. 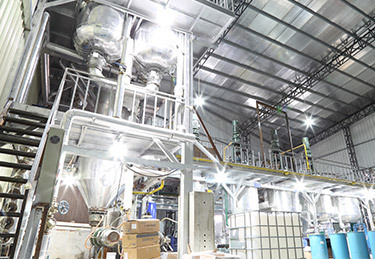 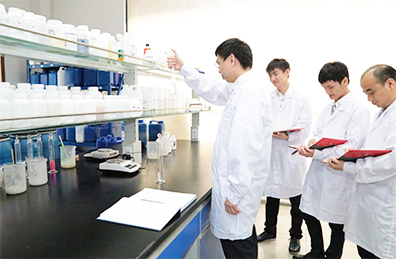 We have 18 Years of Defoamer R&d Experience and 39 Patents. 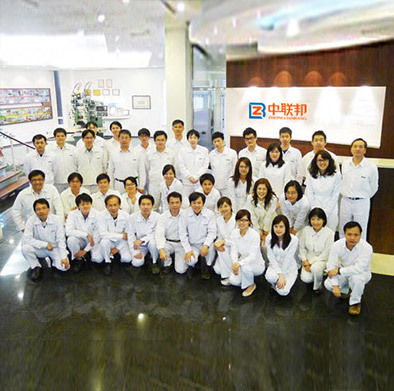 We are Dedicated to Providing Customers with First Class Products and Services. 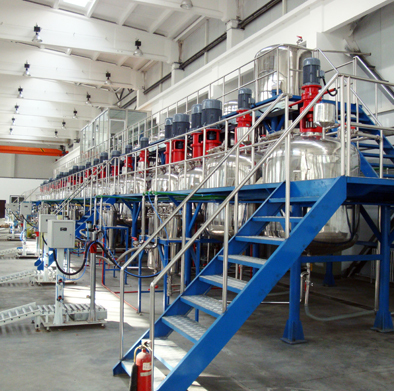 We Provide Customers the Latest Antifoam Solutions and Antifoam Products for Various Industries. 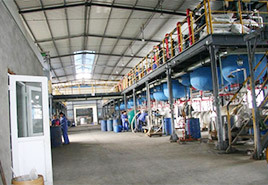 LET'S PROVIDE THE SUITABLE DEFOAMER SOLUTIONS FOR YOU. 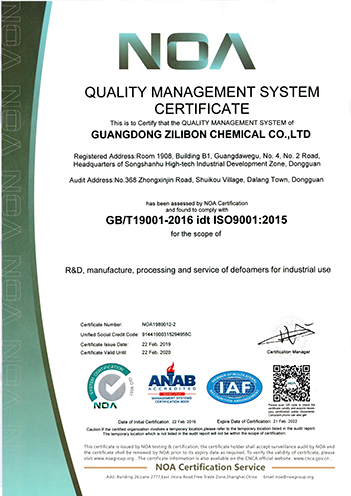 During the period of rapid development,Zilibon emphasizes the management belief of "talent-oriented" and "customer-Oriented”, providing top performance chemical products and excellent after-sales, Services for our global.